Using jQuery plugins, you can shape a simple navigation menu into an adventure map of the website. 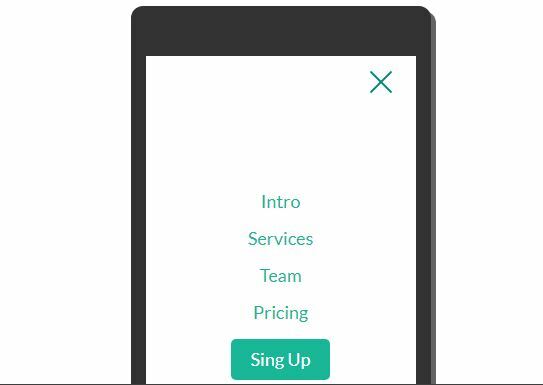 You can create sliding menus, floating menus, stretching menus and much more. 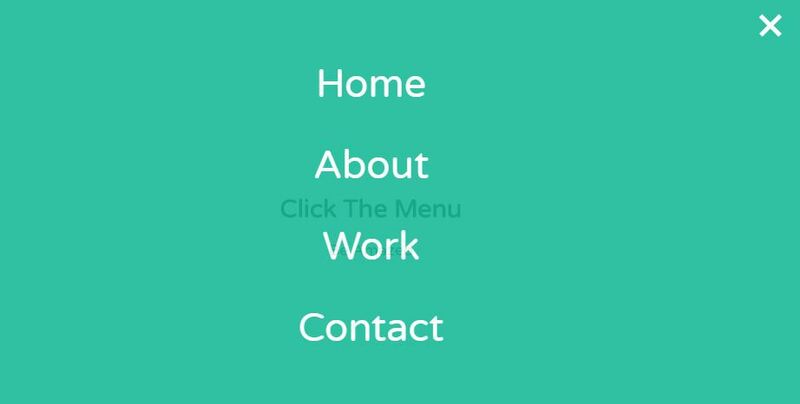 The jQuery navigation menus are feature-rich and they are also responsive. 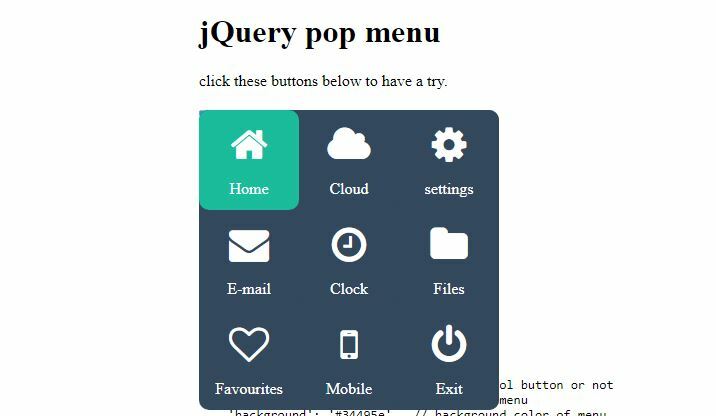 You can also make your own jQuery menus, but why bother when there are already lots of them available. 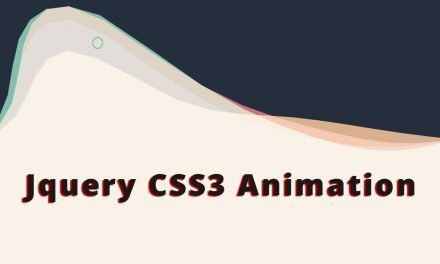 Most of them are code snippets that are free to use. If you want, you can even find premium and advanced plugins with large menus which are usually cheap. 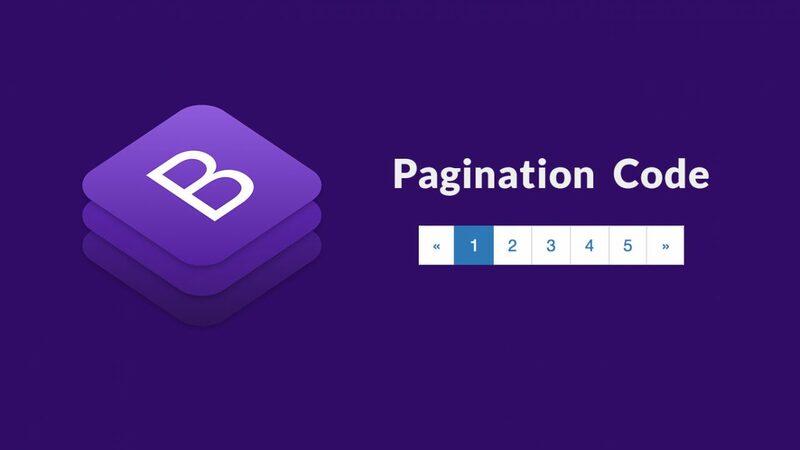 Here we provide you some jQuery menu examples to add flavor into your website navigation bar. They are sure to make your website look amazing. Check and try them out. We hope you like them as much as we do. 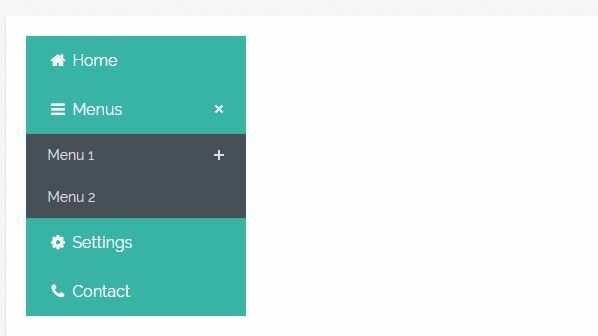 So there were our chosen examples of modern jQuery navigation menus. We hope you like them. The modern website design trend is evolving. And it is always better to stay a step ahead. 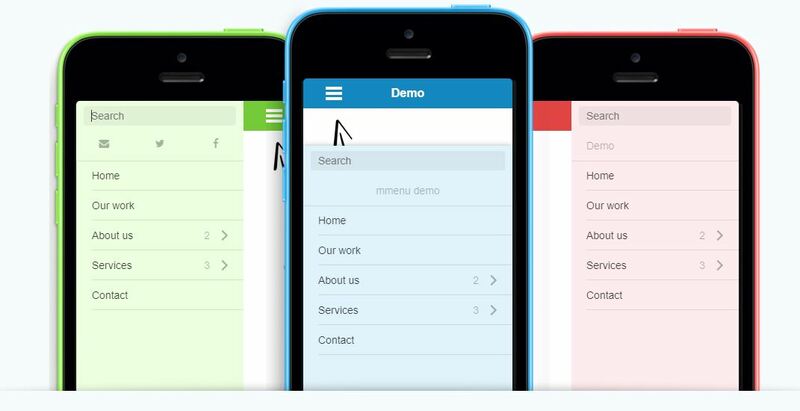 The responsive jQuery navigation menu is just a perk of the modern trend. 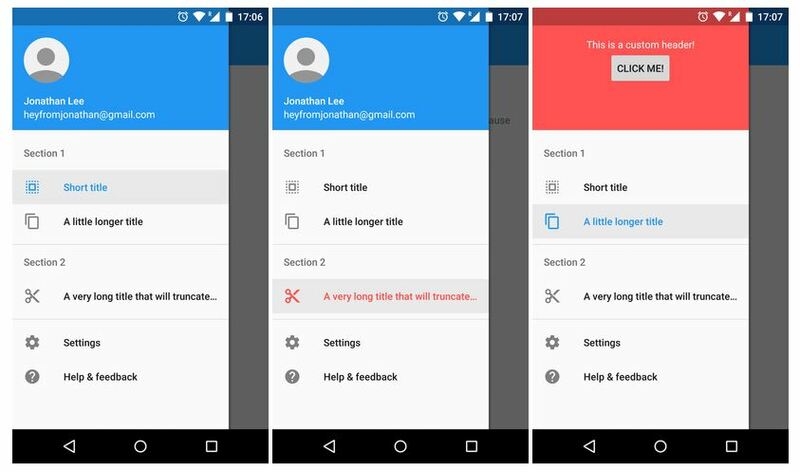 While these examples are already popular, we hope to see them being implemented in more websites. It is a pleasure to have these among the other things that jQuery has to offer.